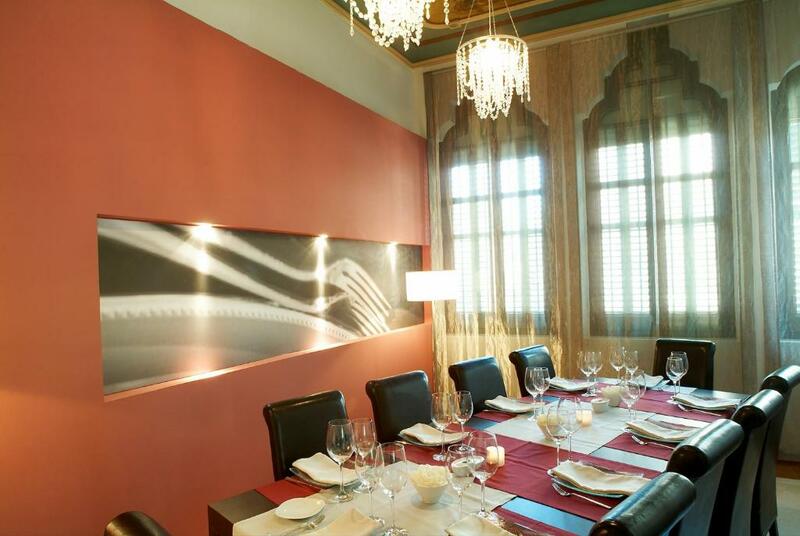 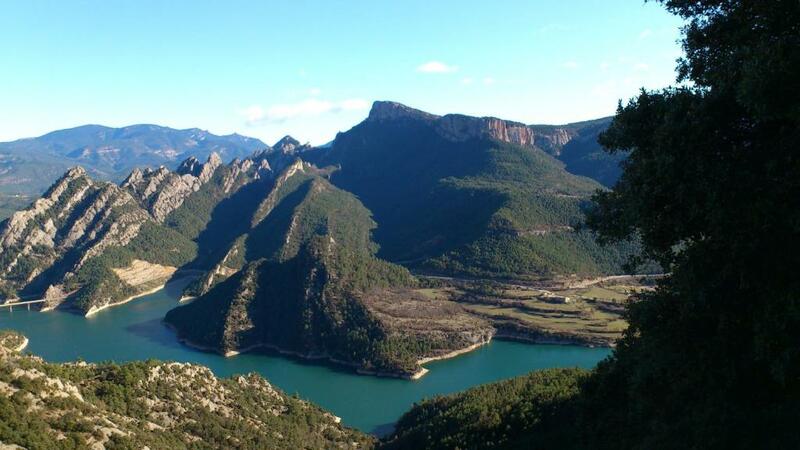 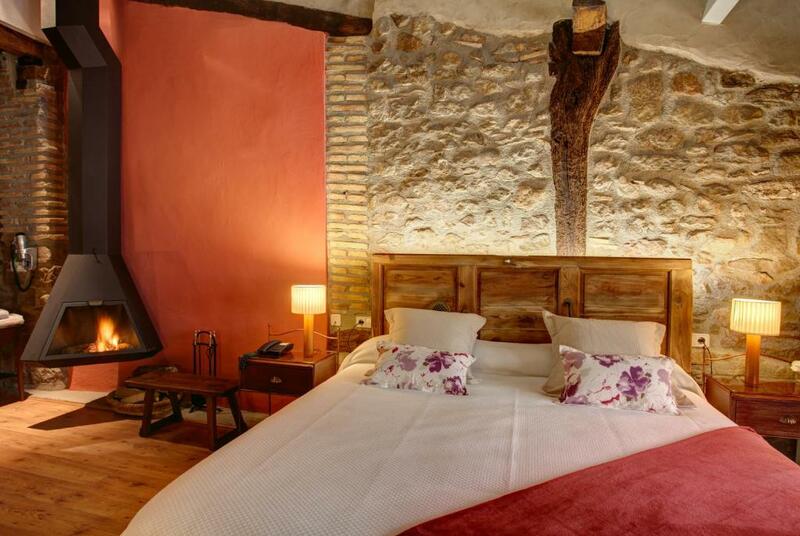 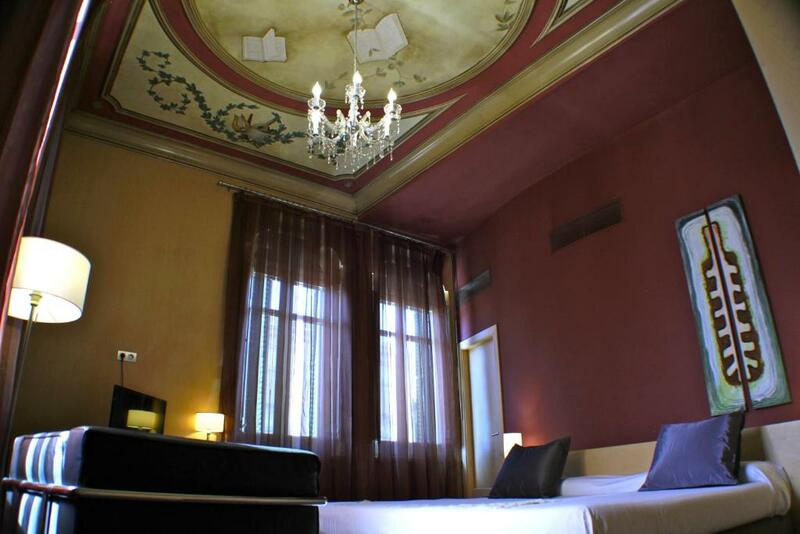 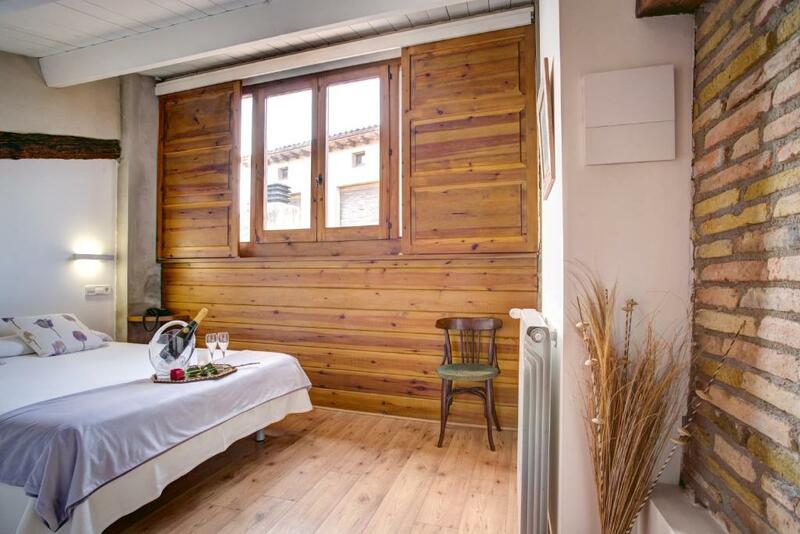 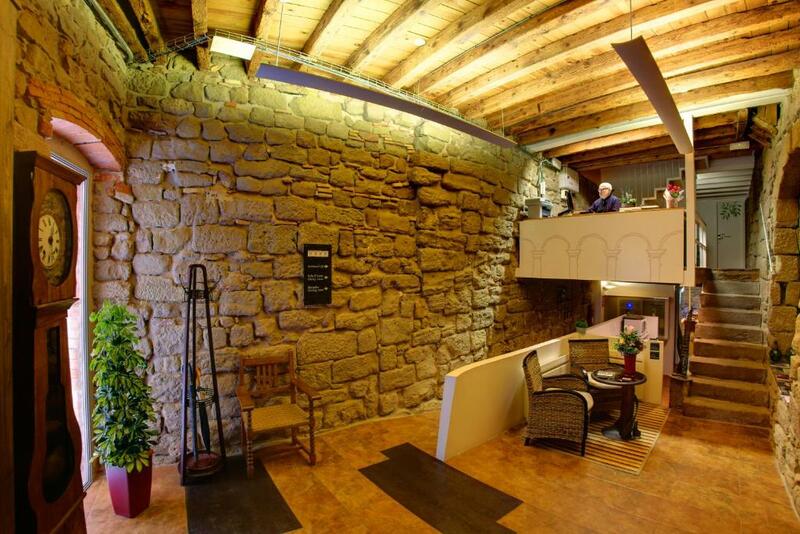 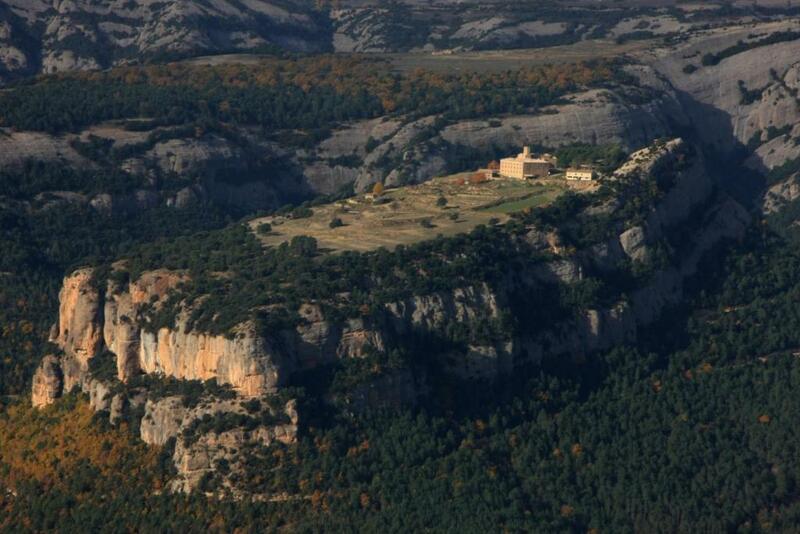 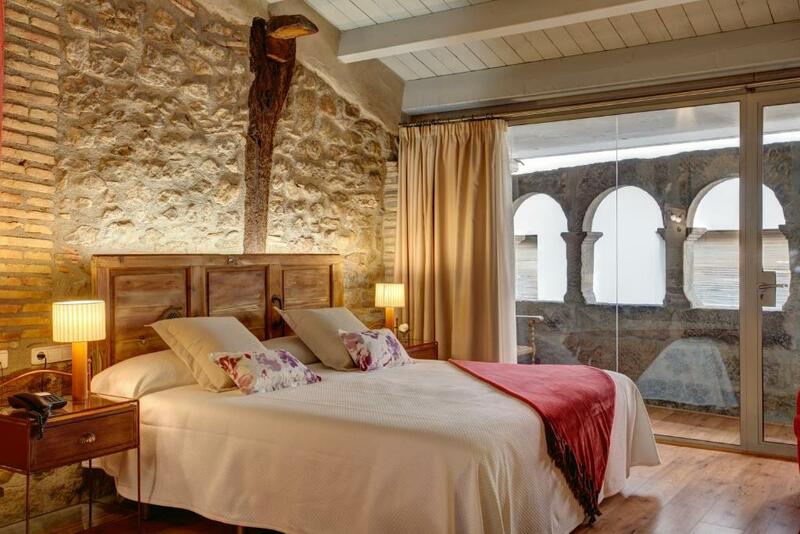 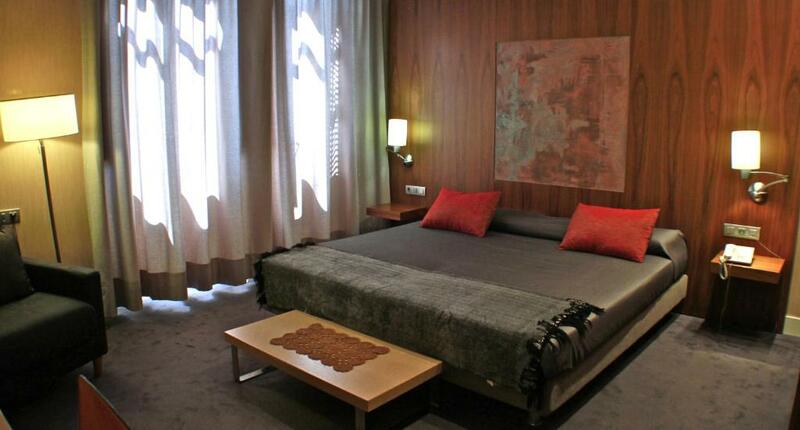 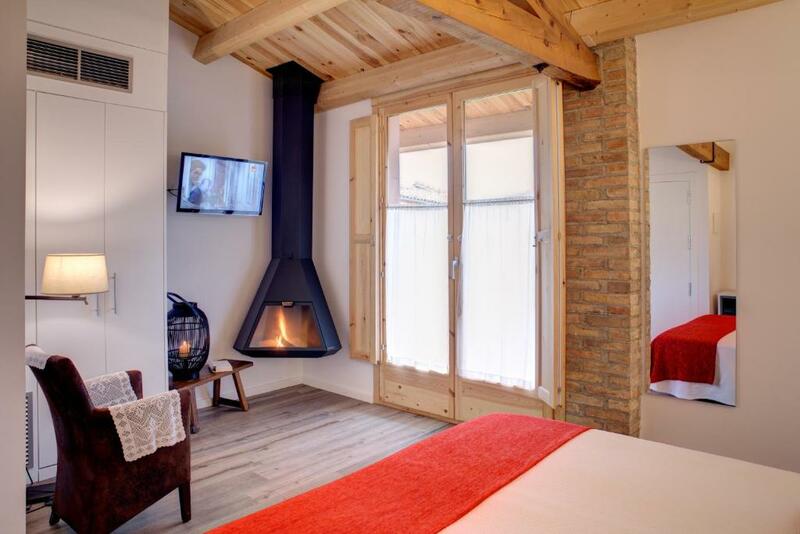 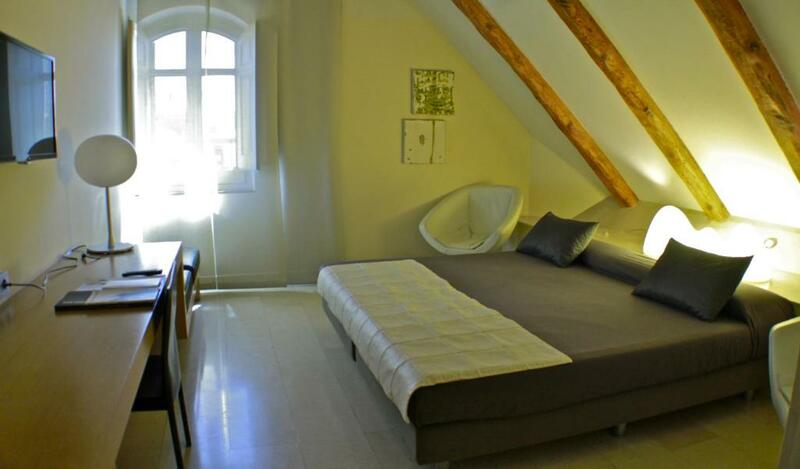 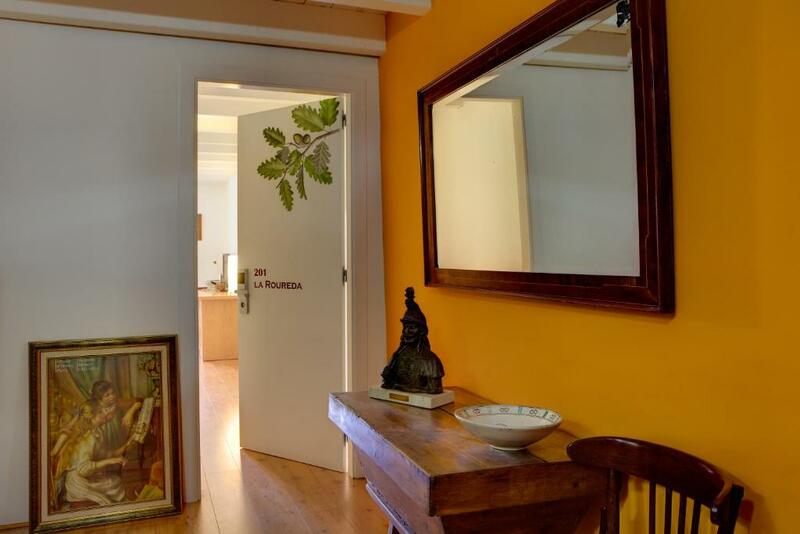 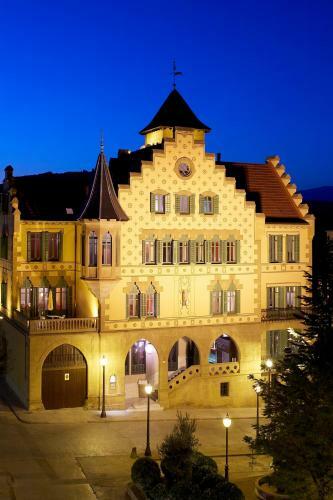 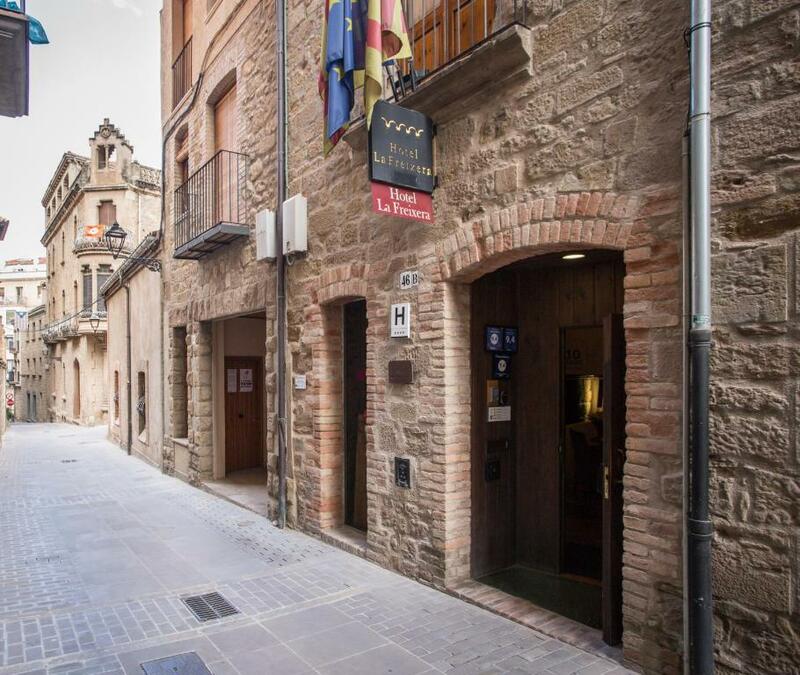 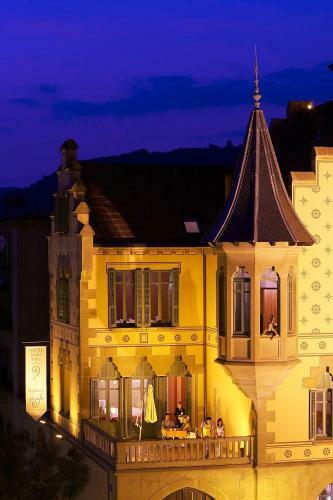 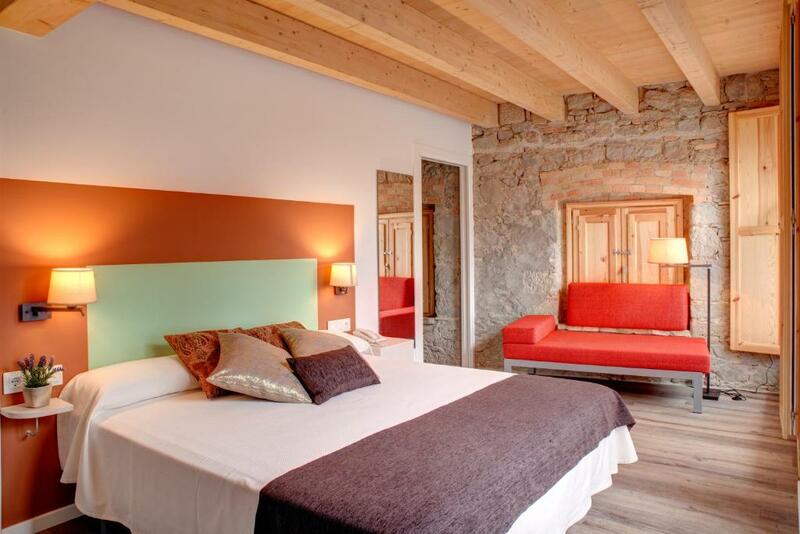 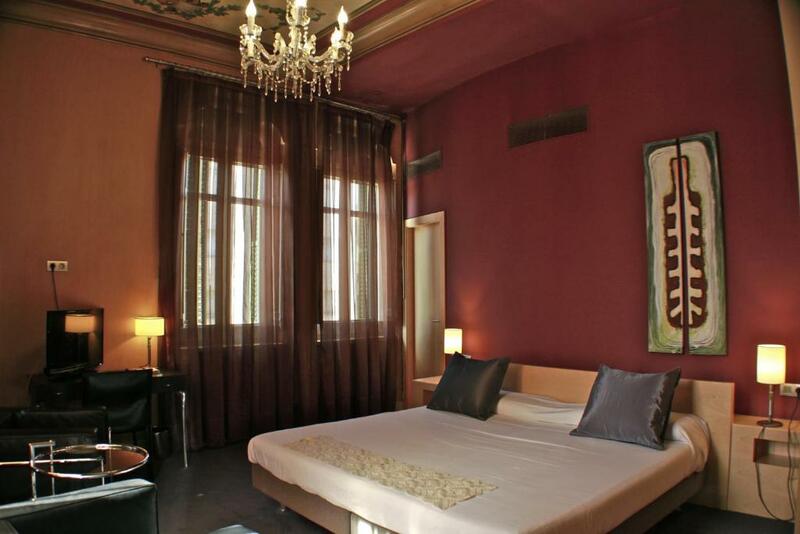 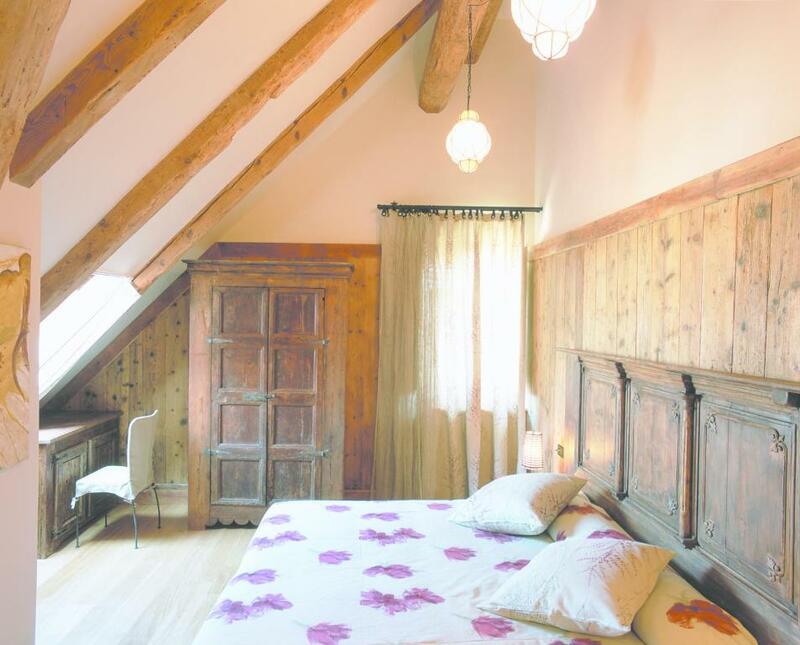 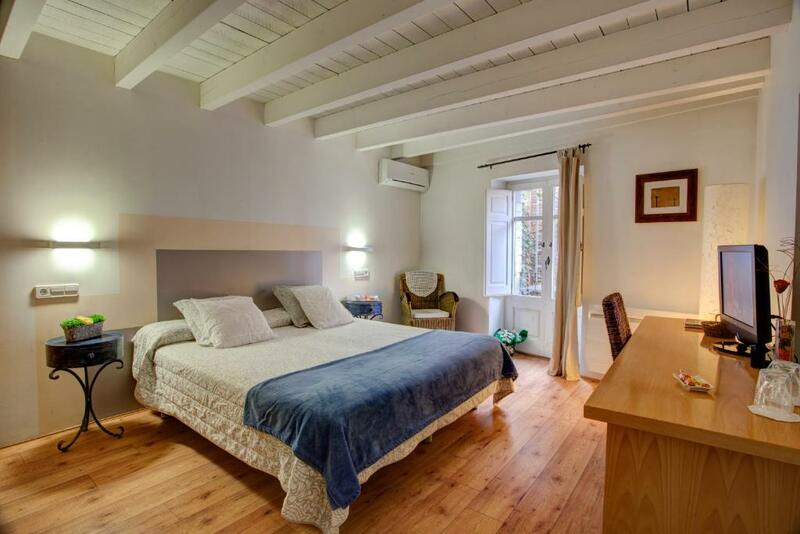 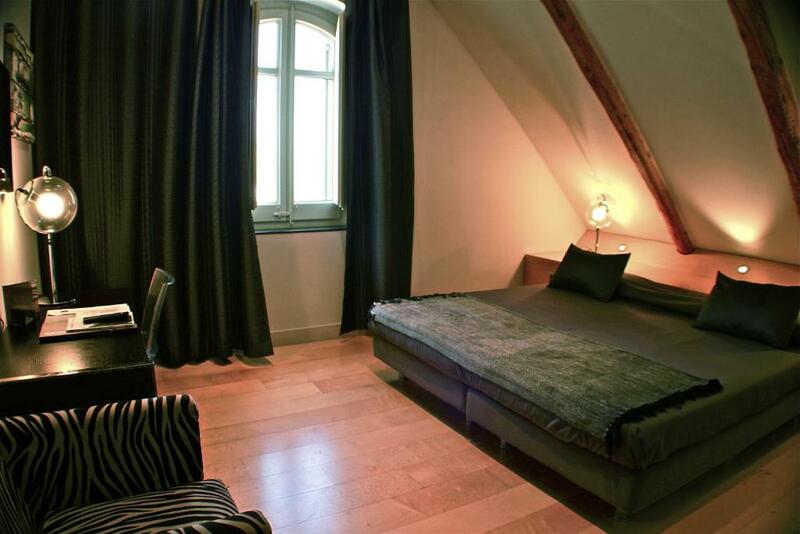 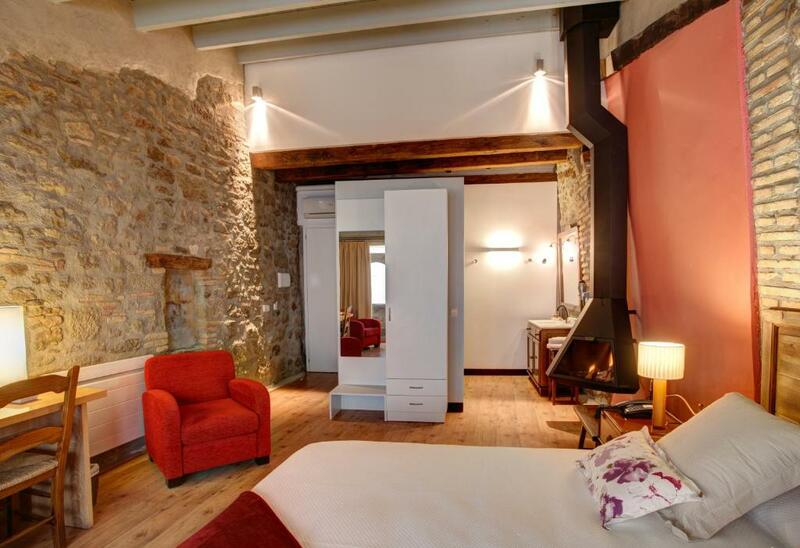 Located in Solsona in Lleida province, La Freixera is a 14th-century building converted into a boutique hotel. 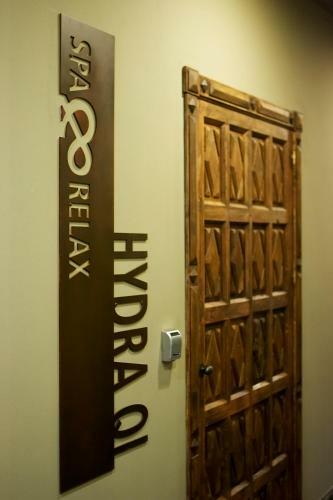 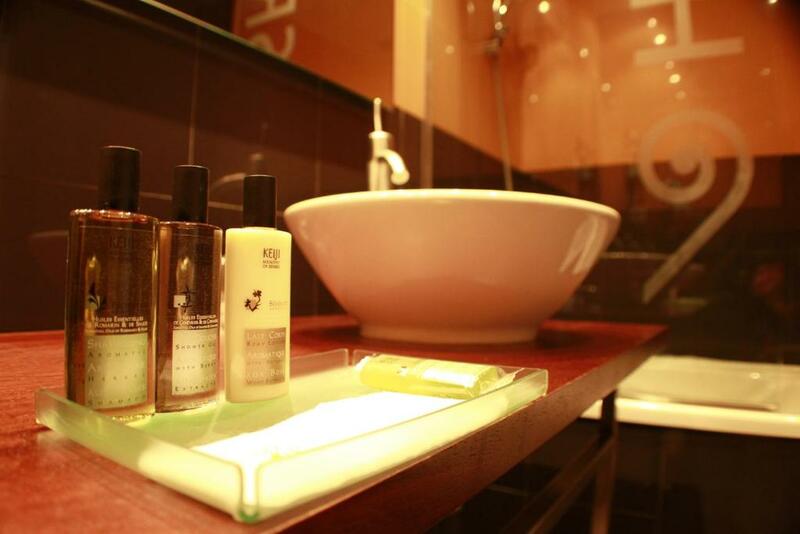 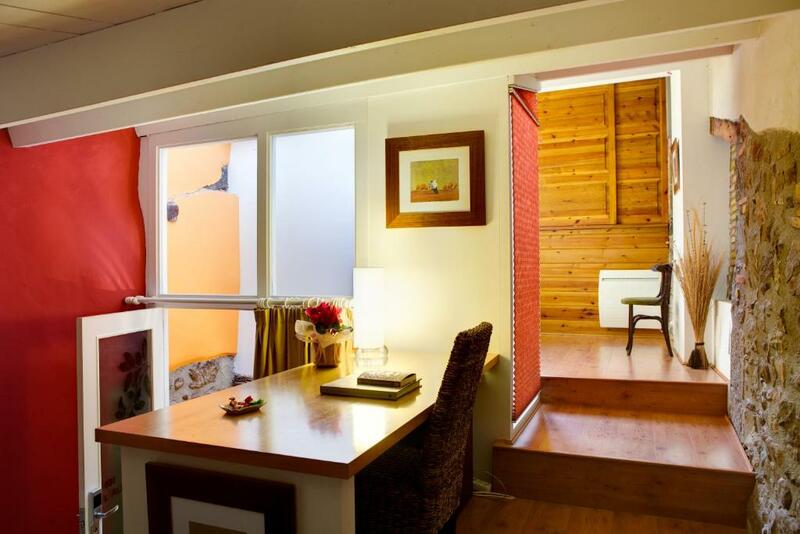 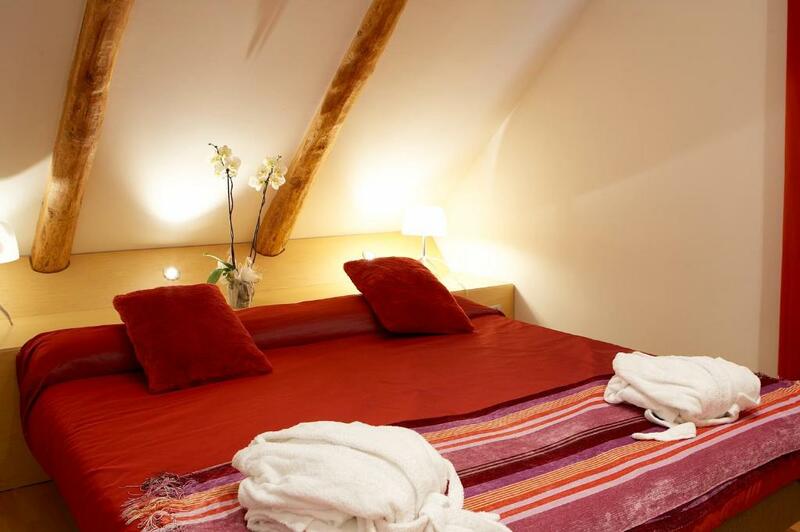 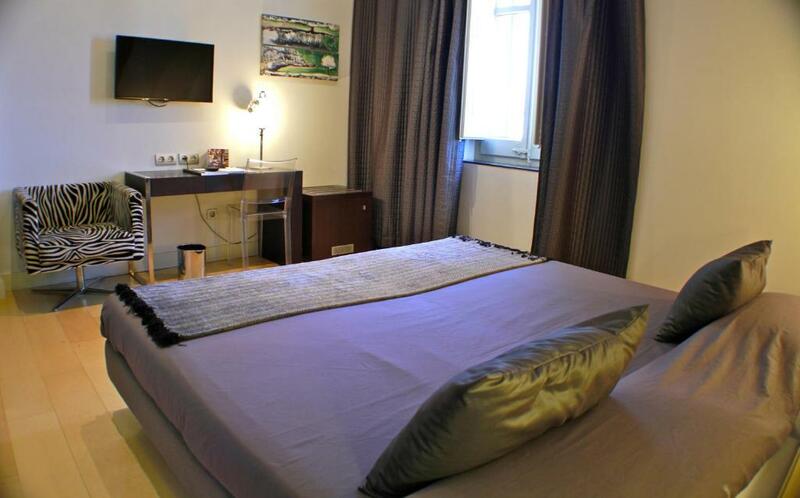 It offers distinctive rooms with a balcony, free WiFi and a flat-screen satellite TV. 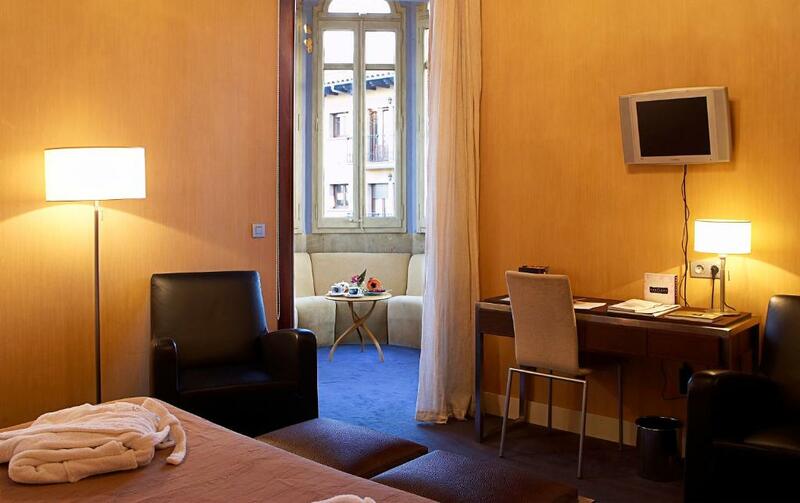 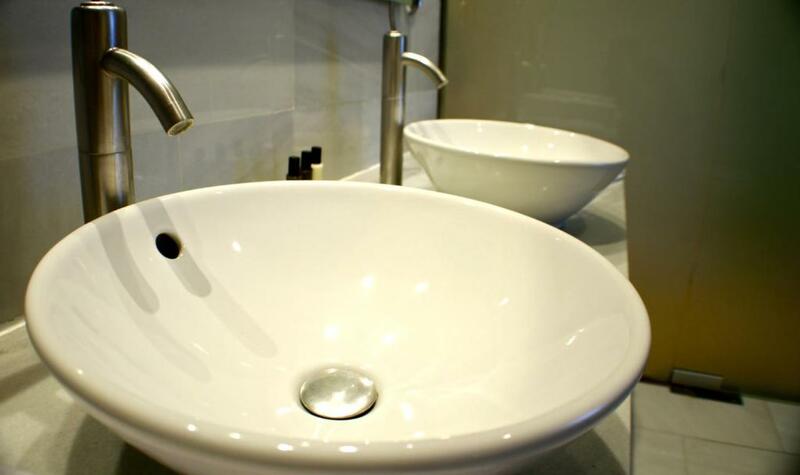 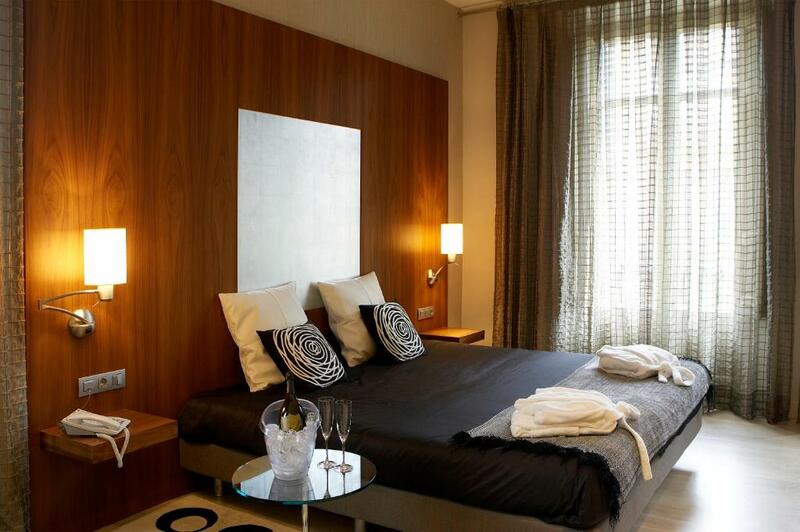 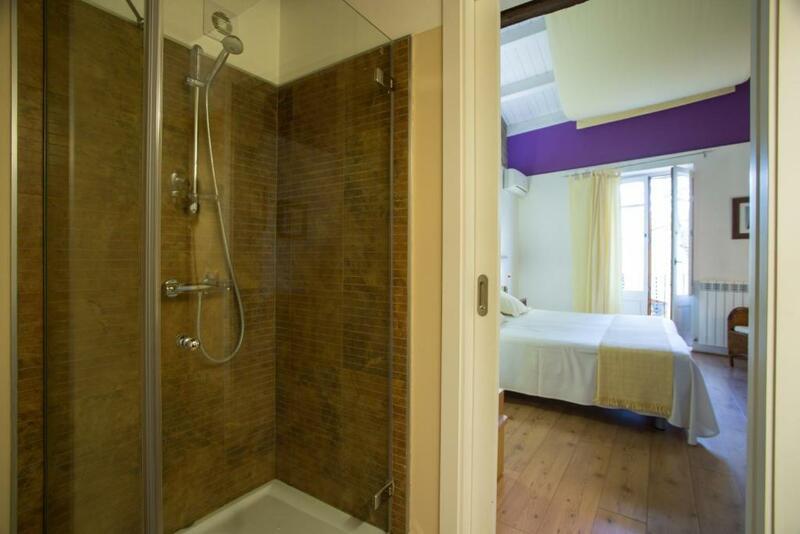 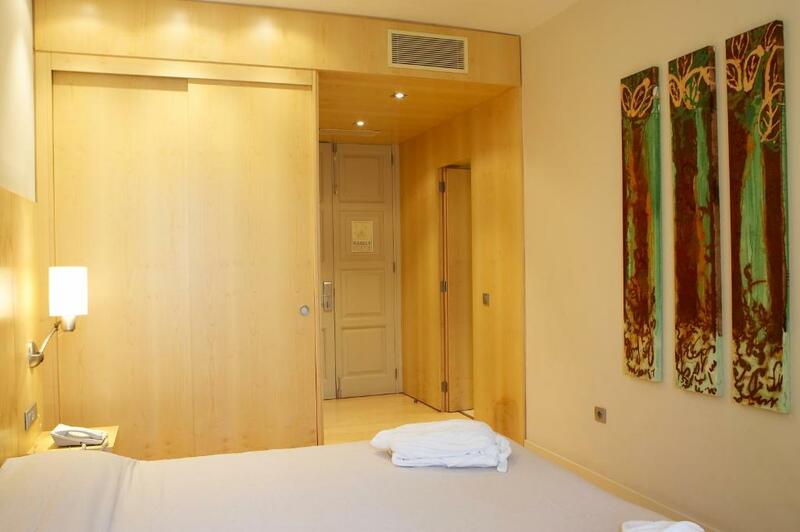 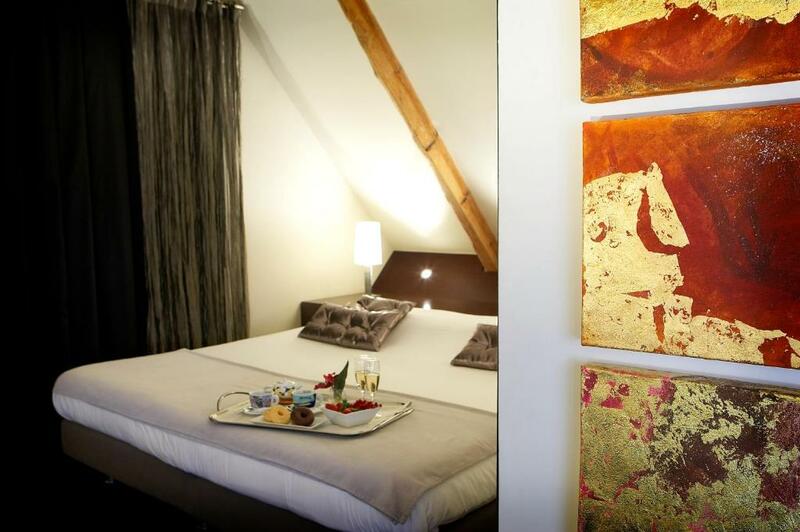 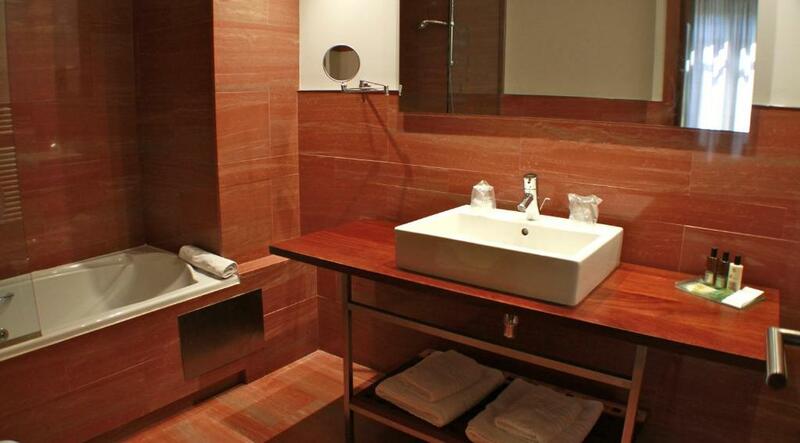 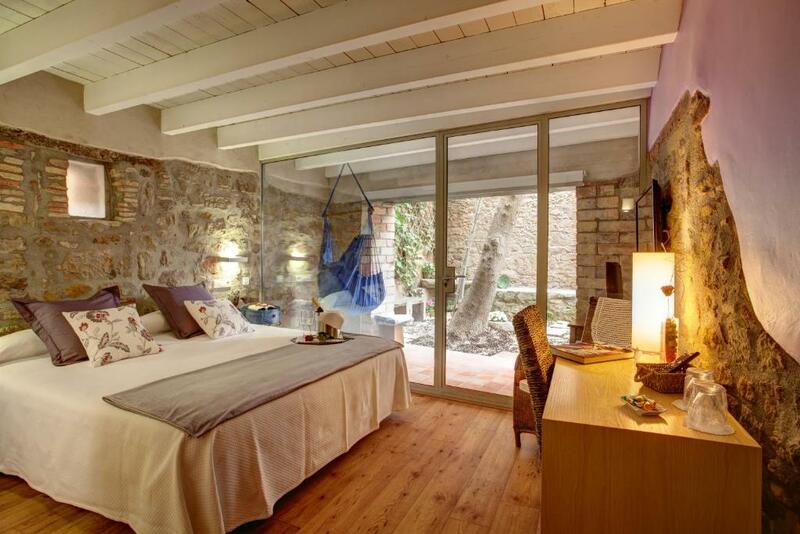 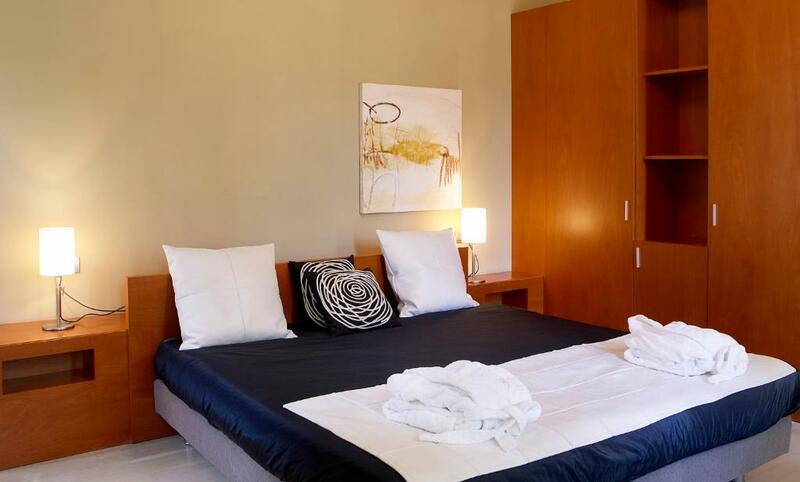 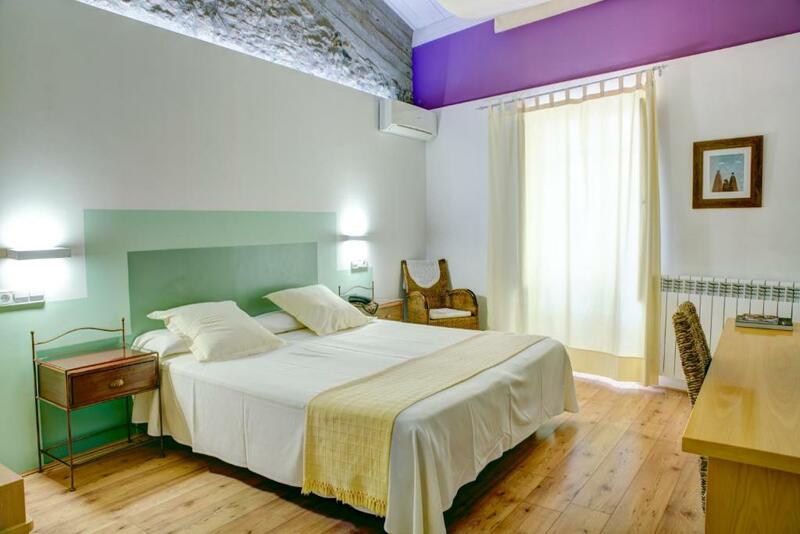 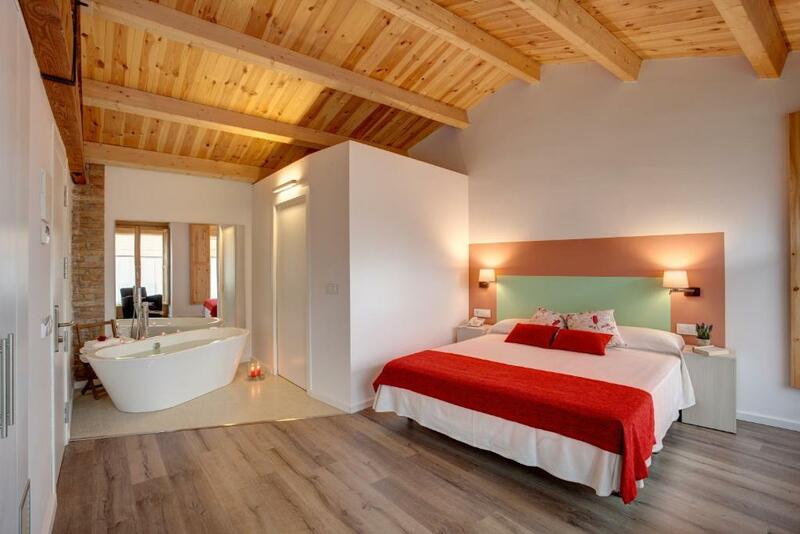 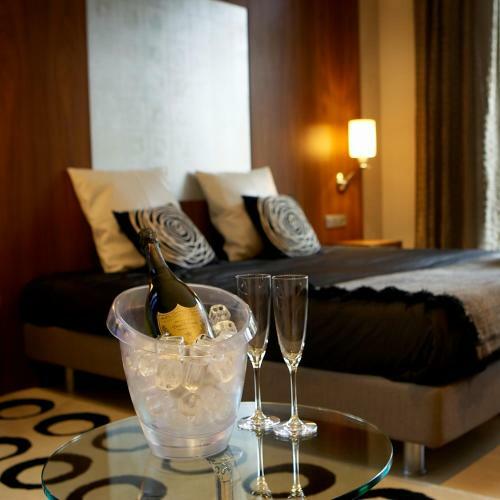 Rooms at Sant Roc feature a king-size bed, whirlpool bath, free minibar and free Wi-Fi. 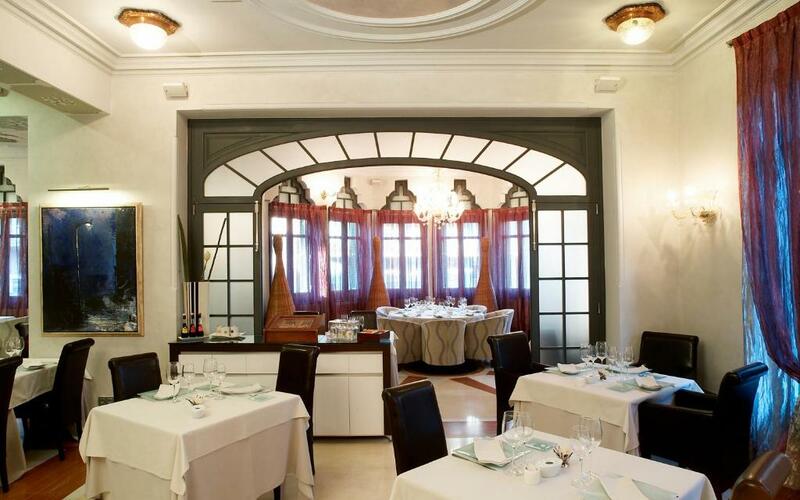 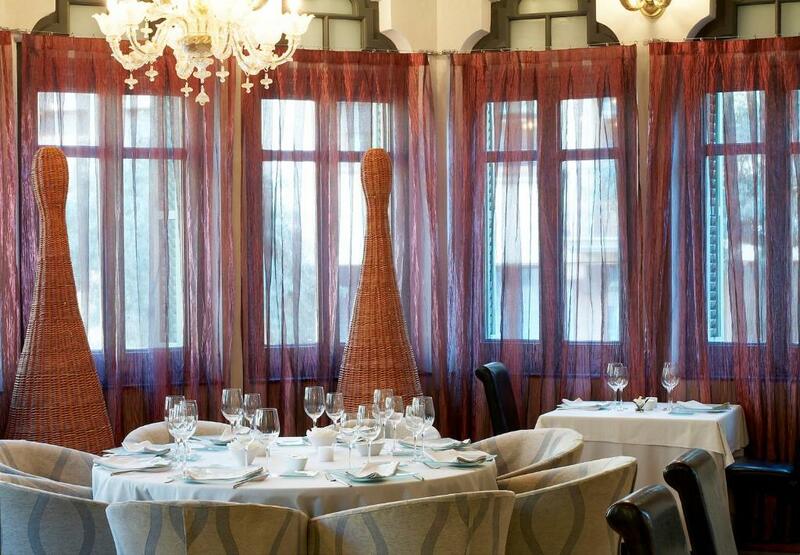 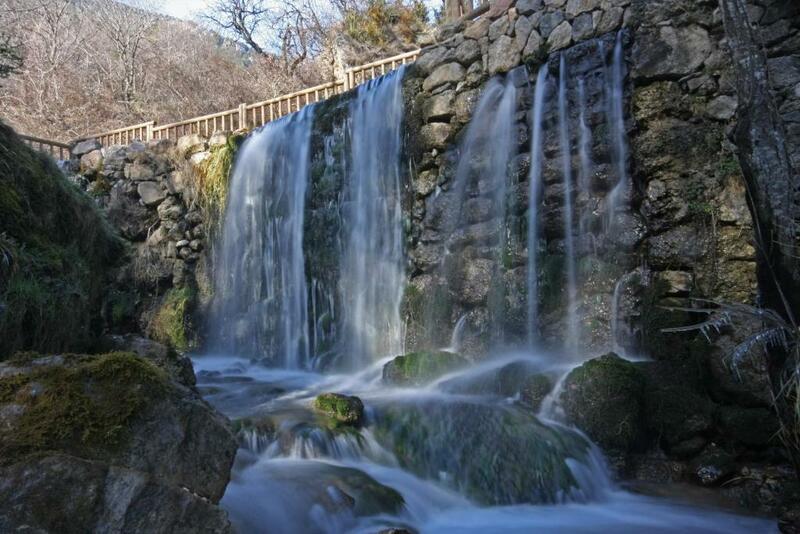 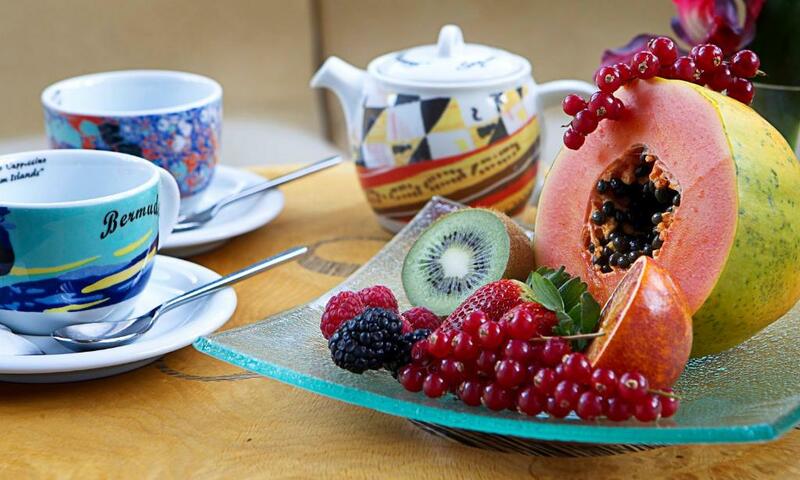 This historic hotel has 2 restaurants, a terrace-solarium, a lounge with fireplace and a well-equipped spa.